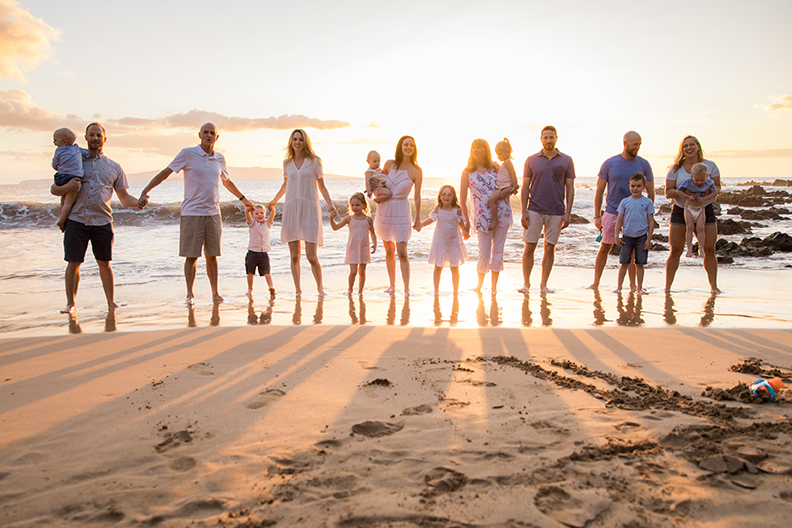 We always love seeing how families spend their vacations in the hustle-bustle of big cities, and who better to give us the inside scoop than Henley, founder of the travel blog Passported! 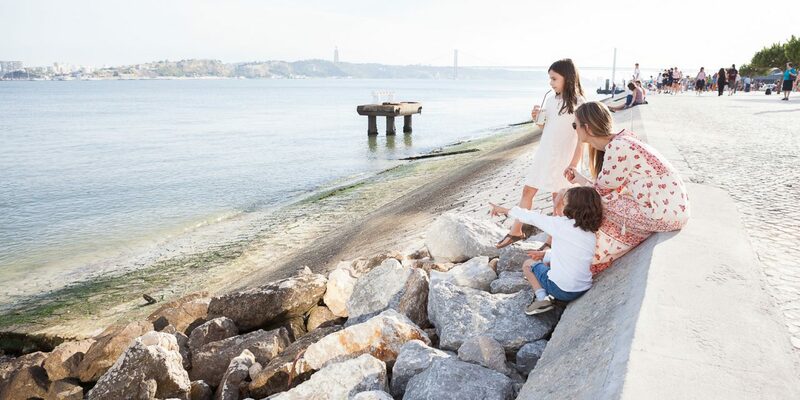 Flytographer Goncalo captured this family fun on their super short stay in Lisbon – scroll down to get your 24 hour guide from Passported, and make the most of your time in this bright and beautiful city! Come early because it gets busy and has long lines, but this massive castle complex is a great first stop for kids to get a city overview (the views are incredible) and see how the old kings lived. Climb carefully on the steep stairs. This food market/food hall has some of the best eats in the city, a playground for kids and was an easy walk to where we met our photographer by the water. My kids loved seeing the seafood vendors, and our guide Celia Pedroso was amazing. She found us the best steak sandwiches and introduced us to Santini ice cream (heaven), plus was full of interesting stories to keep the kids entertained. An historic palace next to the castle renovated and reopened as a hotel. Completely gorgeous, very family-friendly (suites are huge!) and with a great garden and pool for afternoon play time. This is where we did our Flytographer shoot and I’d recommend everyone visiting do a similar stroll. Passing the stands selling fresh lemonade (and cocktails for grown-ups! ), skipping over the rocks, seeing the locals out enjoying a sunny Saturday afternoon…there were plenty of tourists but it also felt like a place locals go to enjoy the waterfront as well. My children loved running around the Praca do Comercio when we arrived there, and the square is lined with cafes if you want to grab a bite. I’d suggest grabbing a Tuk Tuk up the hill to Chapito a Mesa for dinner. It’s a circus school with a great restaurant attached. The terrace is more casual but families are definitely welcome in the more formal restaurant. We had the best dinner and loved watching the sunset from here. Check out Henley’s guide to Lisbon on Passported HERE! If you’re looking for more inspiration for your next family getaway, visit our Travel Stories.